A conventional denture is made after all teeth have been extracted and the tissues (gums) have healed. An immediate denture is fabricated and inserted immediately after the teeth are extracted and the tissues are allowed to heal under the denture. 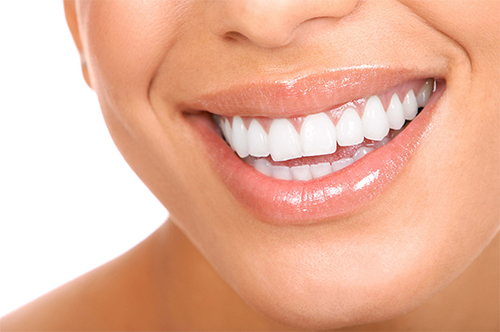 An upper denture has acrylic, usually flesh colored, that covers the palate (roof of the mouth). A lower denture is shaped like a horseshoe to leave room for the tongue.